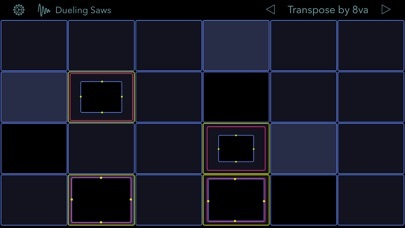 Download Aftertouch â€¢ 3D MIDI Controller free via AppsHawk. 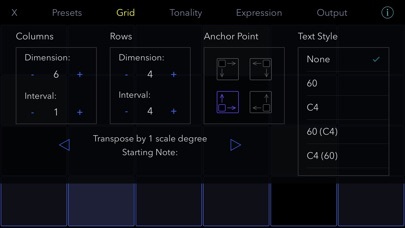 Aftertouch unlocks the musical potential of 3D Touch, turning your iPhone into a velocity and pressure sensitive MIDI controller. 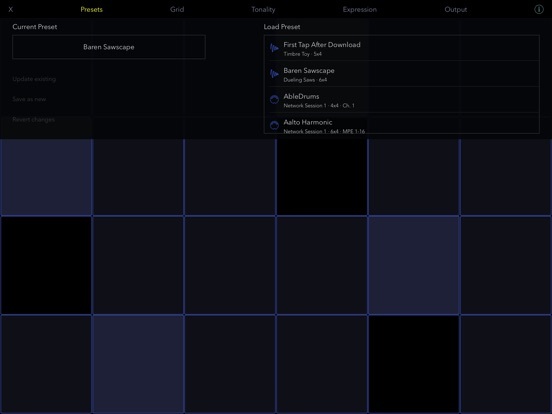 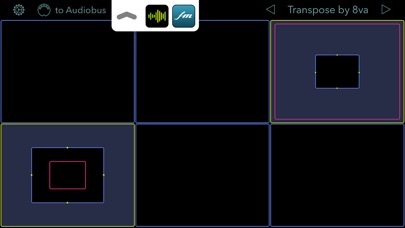 Aftertouch sends MIDI note and control data to other apps via Core Midi and Audiobus, or to external hardware via the Camera Connection Kit and via Bluetooth MIDI. 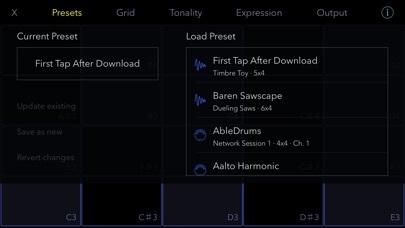 It also includes a built-in synthesizer so you can start making music immediately. 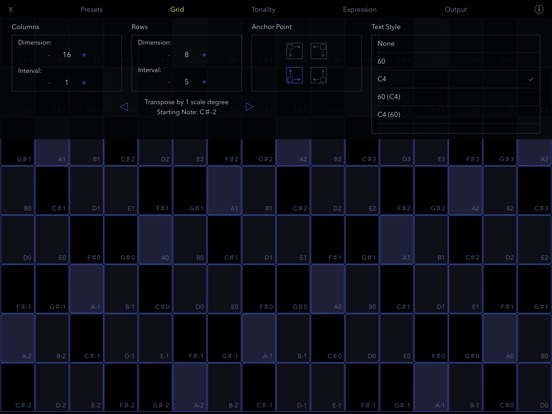 - Use the full screen to set the range of control parameters, or constrain them to only respond to movement within a single pad. 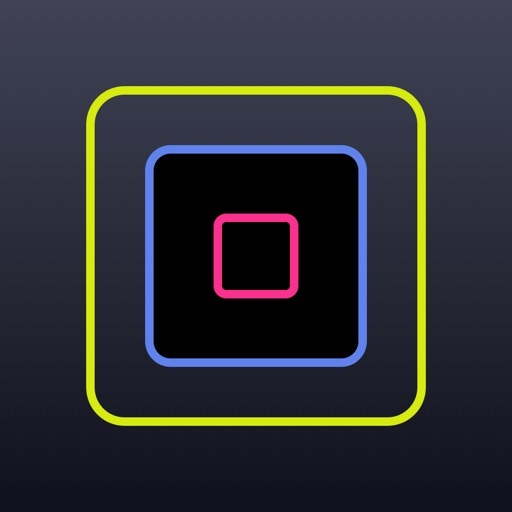 NOTE: Z-axis support is only available on devices with 3D Touch. 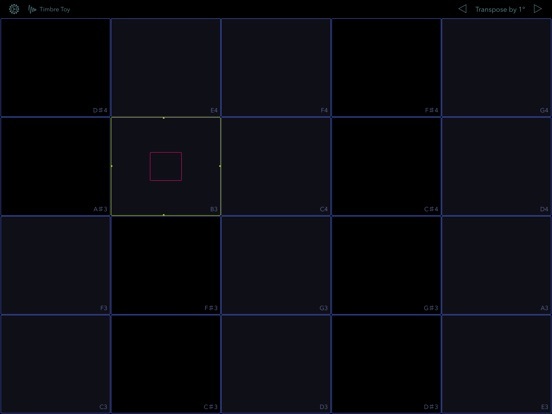 Other devices still send X and Y axis data, and send a fixed note-on velocity value.